Entangled Teen Release Day Blitz! I adore book birthdays! Especially when they fall on MY birthday. 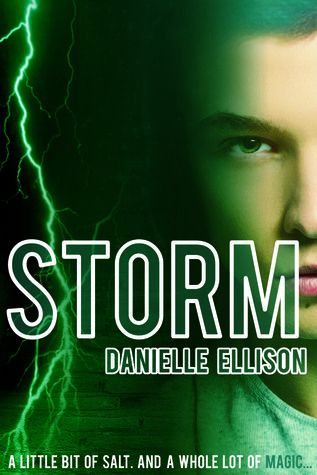 😉 Danielle Ellison‘s Storm and Alison Kemper Dead Over Heels paranormal YA novels were released today from Entangled Teen. It’s like another present for me! My girl La Revenant already devoured Dead Over Heels and I’ll have her review up this week. (she loved it btw). Check them out and see if they strike your fancy too. 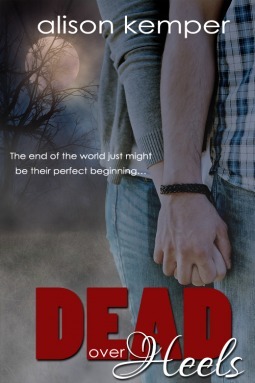 Previous PostPrevious Cover Reveal for Shari J. Ryan’s Tag + Contest! Next PostNext Release Blitz for Nalini Singh’s Rock Courtship + Excerpt + Contest!